Get professional tax and accounting services from R&S Tax Solutions in Abington, MA. 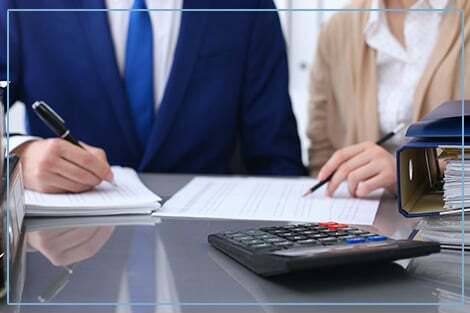 Whether you require help with personal tax preparation or are in need of business accounting solutions, our knowledgeable team is at your service. We provide tax and accounting services to individuals, partnerships, corporations, and non-profits primarily in the state of Massachusetts. We also offer our services to individuals overseas who have a financial presence in the US. Why Choose R&S Tax Solutions? When you need a hand in filing your business or personal tax reports, count on R&S Tax Solutions. We have experienced tax preparers who are always ready to be of service to you. Just give us a call using the contact details featured on this website to discuss your requirements with our staff. We look forward to serving you soon!